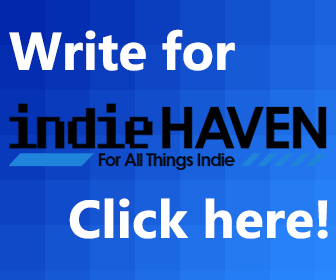 Hello everyone and welcome to The Indie Haven Podcast. It’s Episode 51, the begining of a whole new run of podcast episodes and what better way to kick things off than with Sweden’s favourite hat wearing indie developer, Gemma Thomson. We chat about her upcoming game Mimic, which is being developed alongside the UK games festival circuit. We also take some time to chat about our withdrawl from IndiE3, the Indie prescence during the Microsoft and Sony E3 conferences, the gender divide in AAA and Indie games and our new Patreon. Come have a listen, we promise it will provide all of the things we just listed. You can also download the podcast on iTunes or find our RSS feed here.